Are you tired of making the same old thing for dinner every night? 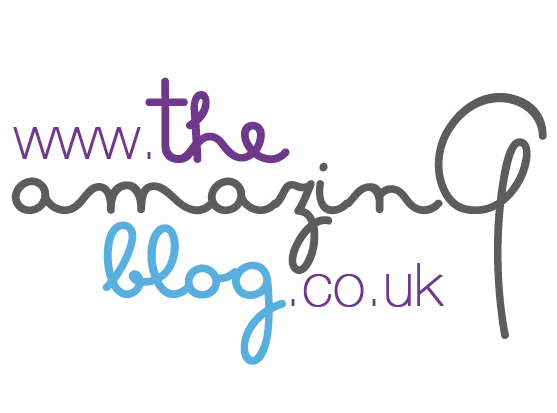 I know we here at The Amazing Blog are always trying to find something new and different to excite our taste buds. That’s why we are thrilled to share the Everyday Lebanese Cooking cookbook by Mona Hamadeh with you. This book contains a very large variety of incredible Lebanese recipes, breathing life to your regualr and tired looking ingredients. So you can now have no excuses and can wave goodbye to your usual burnt meat and overcooked veg. The author, Mona Hamadeh, grew up in the Shouf Mountains in Lebanon and was taught by her grandmother and her mother how to create delicious and traditional Lebanese dishes that are full of history. These recipes have been passed on from generation to generation and now, with he help of Mona, they have been passed down to us. These recipes are full of love and infused with history. With the help of this cookbook I was able to create an incredible Hummous and Baba Ghanouj as appetisers for a friend’s dinner party. The recipes were easy to follow and turned out unbelieveably well (much to my surprise) and easily stood out 'head and shoulders' above the rest of the dishes at the party (I was very chuffed!) So, if you're looking to be the talk of your next dinner party or simply just create a meal that won't have your family groaning ; I would recommend this book for anyone is tired of 'the same old, same old...' and who are looking for something a little different to spice up their meals a bit more. You can purchase this essential guide to traditional Lebanese cooking at Amazon for £8.84 a copy. Get ready to impress your family and friends with some great food and gain some new favourite recipes that you can help pass down as well.